Upcoming Nintendo smartphone game Pokémon GO has begun its public field test in Japan. In a Google Plus post, GO developer Niantic Labs told Japanese residents that they were gradually sending out invites to participate in the beta. The developer had noted that when the field test went live in Japan, other countries would be soon to follow. 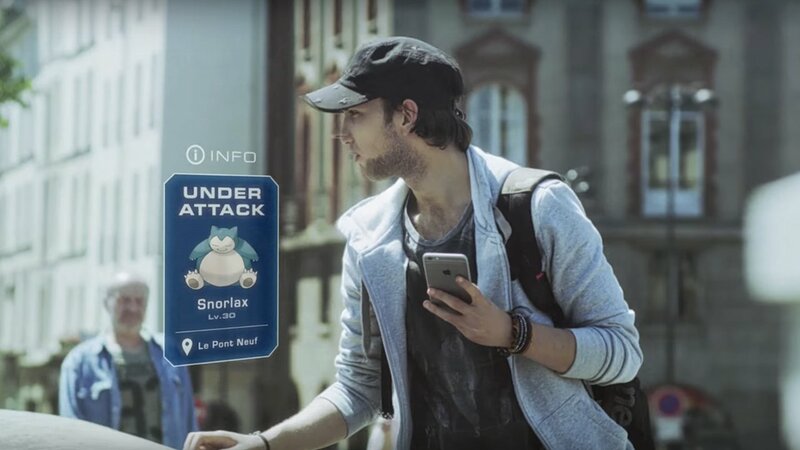 Players can go to the real-world locations that inspired the mainline Pokémon games such as Paris, New York, and even the Kanto regions of Japan to catch some of the 721 species of Pokémon. Different Pokémon will be found in different real-world environments, with each environment having a group of obtainable Pokémon that match the atmosphere. Beaches and rivers will feature an array of water-type Pokémon, while dense forest trails may feature primarily grass-type Pokémon. Notable locations in the world such as museums and historical landmarks will also serve a special purpose in the game, where players can gather useful in-game items and Pokémon eggs. A portable watch-like device will launch alongside the game, called the Pokémon GO Plus. The device connects to smartphones through Bluetooth and allows players to interact and receive notifications from the game even when they aren’t using their phones. Pokémon Go is set to launch this year. It will be part of a collection of smartphone games aimed at increasing Nintendo’s profitability, joining the likes of Pokémon Shuffle and Miitomo.